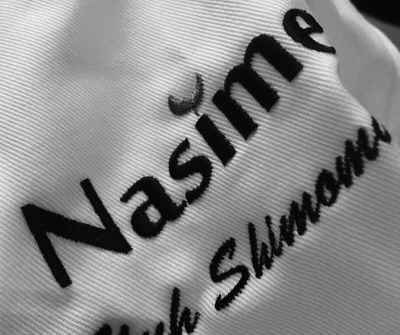 Nasime is a small sized Japanese restaurant with a totally new concept – upscale Japanese cuisine at a casual price point. 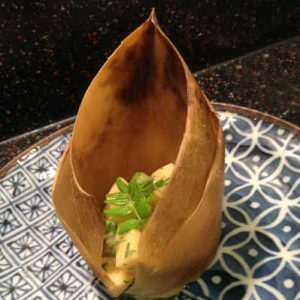 Like sprouts of Vegetable (Me in Japanese) aim to grow (Si) toward beautiful Leaf (Na), we aim to provide food & service better and better in Old Town. Chef/Owner Yuh Shimomura has trained in Ginza, Tokyo and with over 15 years of experience in Japanese cuisine. 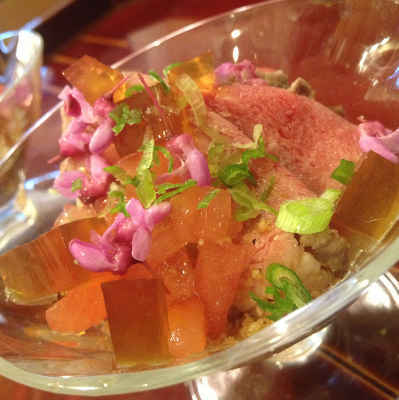 To serve the highest quality food at an affordable cost, all materials are prepared from scratch by chef Yuh. 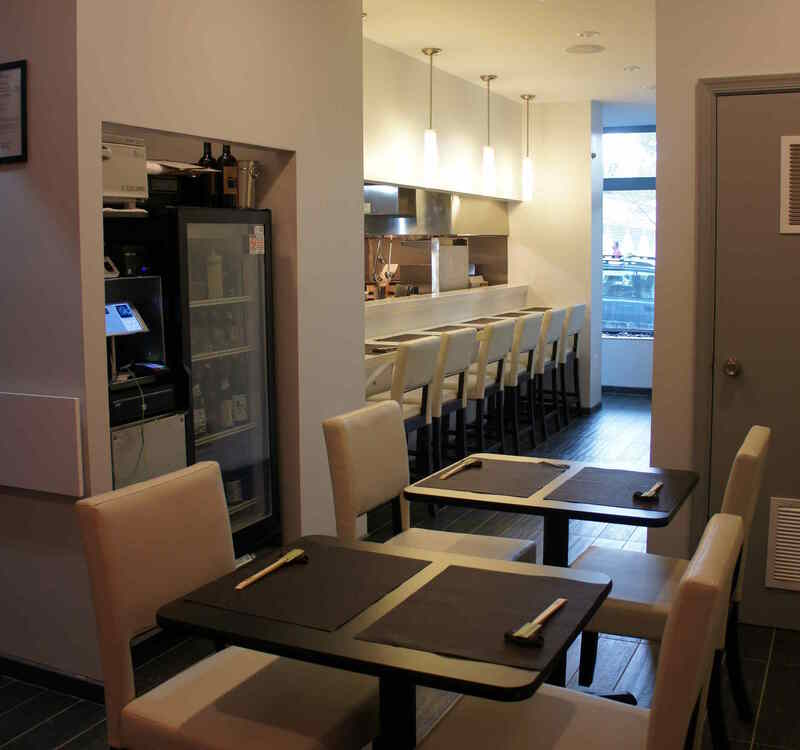 Our goal is to introduce both authentic and modern Japanese cuisine to Old Town in a friendly atmosphere.